“He’s ready.” The hospice nurse had woken us a minute before. I sat in an overstuffed chair at one side of the bed, my mom on the other, the morning my grandfather died. He breathed in one last rattled breath and let go. As I looked across the bed to my mom, a movement behind her drew my gaze to the garden. Out the open window, a hummingbird hovered, facing me. It caught my eye for more than a moment then flickered away. That hummingbird brought me peace and lightness around my grandfather’s death … a lasting connection to him that presents itself every time I see a hummingbird. My first recollections of hummingbirds were those whirring about his ranch house in the desert outside Tucson. They fed at the yuccas and ocotillos and perched on the thin branches of mesquites around the small dark pool where he swam everyday. They hovered over the water that buoyed him and flew back and forth as his powerful arms propelled him across the pool, unencumbered by the crutches that supported him on land. The hummingbird is the perfect symbol of my grandfather’s love and stamina and the desert he called home. And they are everywhere, or so it seems. After my Ohio-North Carolina childhood (split by divorce) I moved through the Appalachians and the North Carolina foothills before heading west. I moved from small town America through suburbs and bedroom communities before ending up in L.A. My brother moved to Austin before New York, and my sister moved to Tucson and then Los Angeles before me. As an empty nester, our mom left Columbus for Tucson to be close to her dad. I had lived in Columbus, Chapel Hill, Kill Devil Hills, Buladean, Statesville, Cornelius, Diamond Bar, Walnut, and Eagle Rock and visited my family in their many places. In nearly every place I am, there is a moment when I think I could live here. This feels like home. Sometimes it is the person I am with, or a street I am walking on that brings on a lost memory or a loved feeling. But mostly it is an atmosphere. 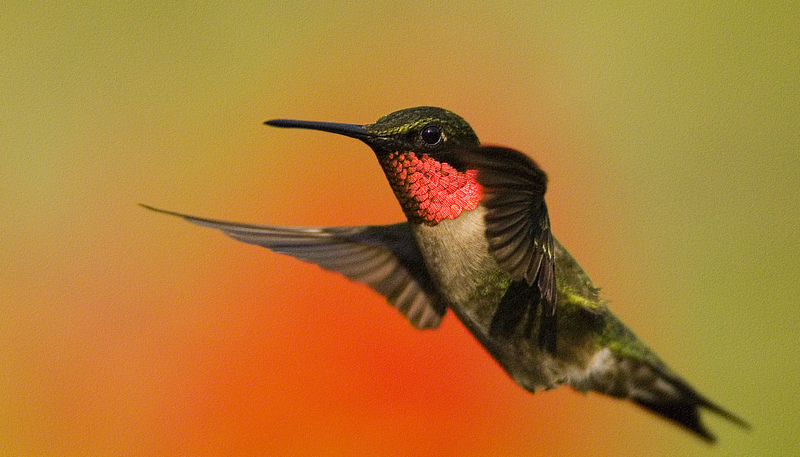 Just now, sitting outside in my garden and hearing the familiar whir of hummingbird wings, I feel it. A helicopter is flying overhead, not low enough to clatter the windows, but accompanied by sirens in the distance. People are having a light-hearted conversation somewhere nearby, just far enough away that I can’t hear what they’re saying. The low roar of traffic reminds me of the freeway on the edge of the valley. But the feeling is here with me, outside. The sun is breaking through the orange tree and warming a spot on my arm. A cool-ish breeze, the smell of earth and dried leaves under varying trees, and the chirps and flutters and tweets of birds bring me home instantly.